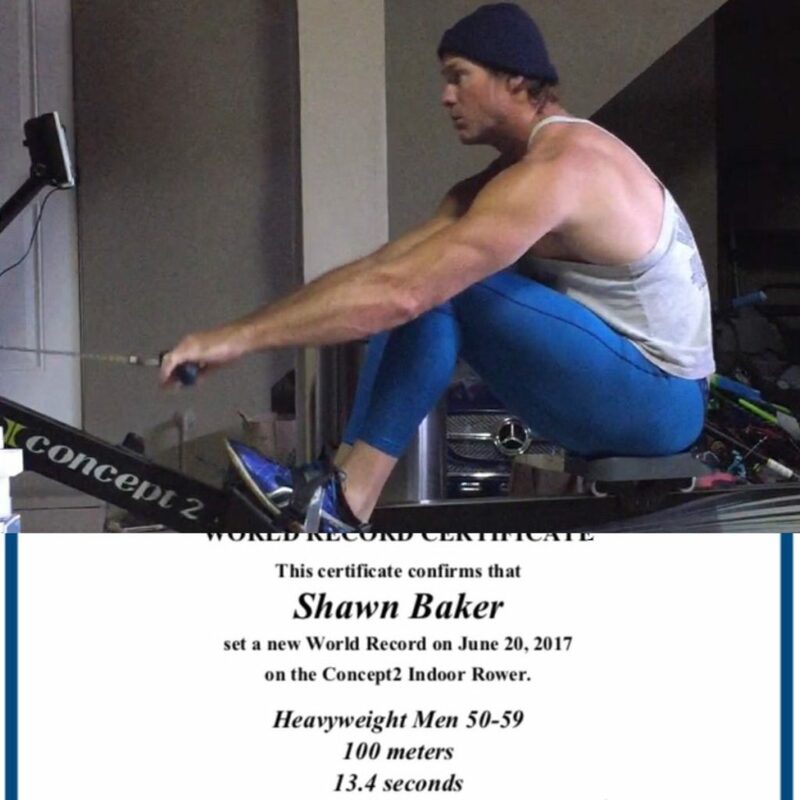 Shawn Baker MD (@SBakerMD and Insta:shawnbaker1967) is a board certified orthopedic surgeon, multi-sport world record holding Masters 50+ Athlete, and Zero-Carber (he basically just eats red meat). After much demand from his following and you guys, Shawn was kind enough to give me 2-hours to dig deep on exercise, health, nutrition, etc. We answer your questions and more in this epic and detailed discussion. For a more extensive biography and list of achievements, please see Part 1. I recommend you listen to Part 1 first for more context. To participate in Shawn’s ‘N = Many’ social experiment email NEqualsMany [@] gmail [dot] com and for more information see this video. Eating a Zero-Carb diet to reduce decision fatigue, and how to pick foods in the supermarket without driving yourself mad looking for the perfect food whilst trying to stay within budget. How to deal with social situations. QUESTION(S) OF THE DAY: What is your favourite Zero-Carb meal? Please let me know in the comments. I ate strict zero carb for a 340 days. At 338 days on zero-carb I had a testosterone blood test administered and the results came back VERY low across each category of the test. The doctor explained that the body needed carbohydrates for testosterone production. I also learned that Carbohydrates are The main Macronutrient the body needs for optimal testosterone production. I have since started eating clean complex carbohydrates with intermittent fasting. I feel healthier eating more balanced meals with intermittent fasting. Does anyone know how to eat zero-carb for optimized testosterone levels? Interesting Jay. Thanks for your contribution. Doesn’t it all turn into the same thing though: glucose? Not sure why good testosterone would be predicated on carb consumption. I will ask Shawn to comment. I’m determined to find a solution…. Thanks for the reply. The explanation makes perfect sense to me!! Your post gave me the information I needed to have unshakable confidence in the zero-carb lifestyle. Hmmm. Thanks for the invite. Does the study require a certain level of dogmatic thinking? Lol. No. One can participate in a study and still be open minded. If you want to get involved and learn more, be quick, Shawn and Co are cracking on with it. I ate strict zero carb for 340 days. At 338 days on zero-carb I had a testosterone blood test administered and the results came back VERY low across each category of the test. The doctor explained that the body needed carbohydrates for testosterone production. I also learned that Carbohydrates are The main Macronutrient the body needs for optimal testosterone production. Note: At 300 days zero carb I started lifting heavy weights at the gym. Deadlifts, Benchpress, Squats, MilitaryPress, Dumbbell lateral raises, Pullups, PushUps, Ab Crunches, Scott Press, Barbell Curls. Note: I started taking cold showers everyday at 300 days into my 340 day zero carb journey. I appreciate all the information packed into this interview. Excellent work, as usual, Lawrence! Thank you Robin. I appreciate you! ??? ?